One of the most popular seaside resorts in southern England, Eastbourne offers the perfect combination of beachfront fun, historic landmarks and evening entertainment. As such, it comes as no surprise that the town should welcome thousands of holidaymakers each summer, and remain relatively in-demand throughout the rest of the year as well. 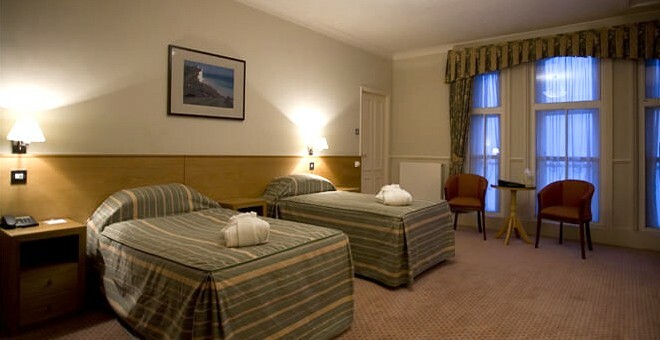 As a result, finding affordable accommodation in Eastbourne hotels can sometimes be difficult, particularly during the summer months. 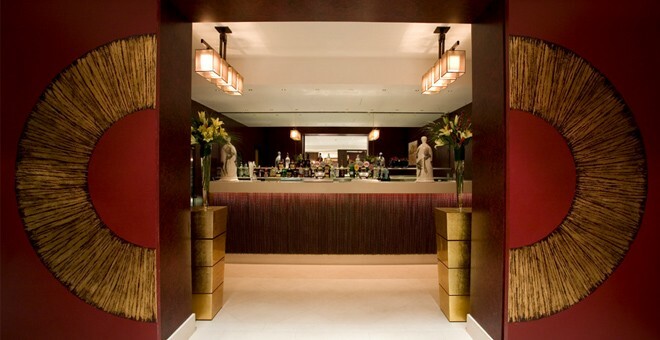 Fortunately, there is one hotel which caters to those searching for a competitively-priced room in a convenient location, regardless of the time of year - Britannia's very own Cavendish hotel. 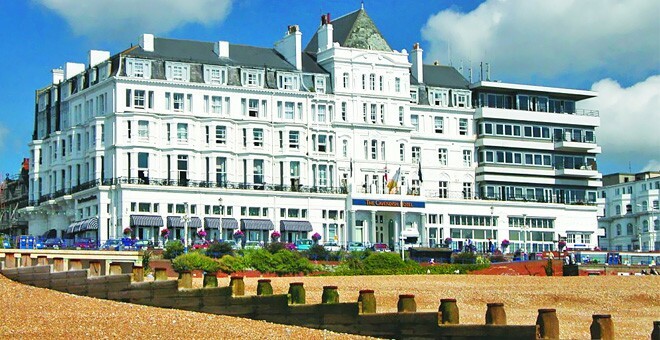 The Cavendish Hotel is ideally located right on the Eastbourne seafront, close to the town's shopping and commercial centre, Eastbourne railway station and all the main beaches in the area. 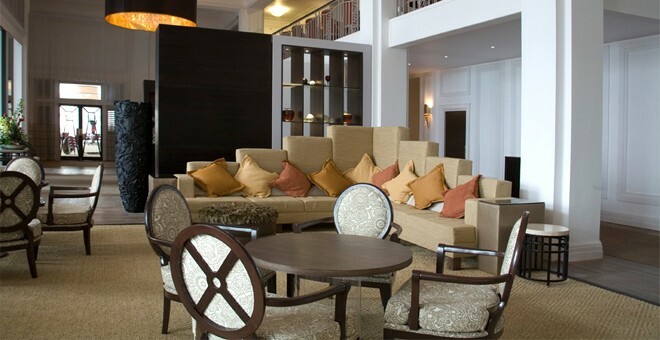 Facing the coast on Eastbourne’s Grand Parade, guests can enjoy stunning views from one of the hotel's many suites, as well as its common areas. Both the bar and restaurant overlook the beach and serve a selection of local produce, to be enjoyed while taking in the striking beachfront views. A delicious buffet dinner is served in our Marine Restaurant from 6:30pm till 8pm. Additionally, guests can take advantage of the quiet, relaxing space the Cavendish library has to offer, while enjoying the coffee and hot beverages served there. 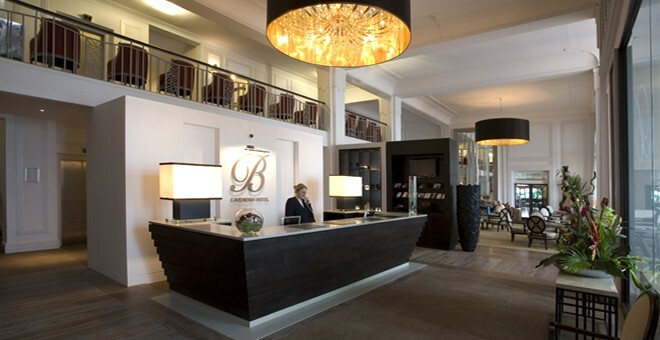 Guests searching for a relaxing getaway in Eastbourne are encouraged to book their stay at the Cavendish Hotel directly with Britannia Hotels, as our best price guarantee ensures they will always receive the lowest rate for their stay. 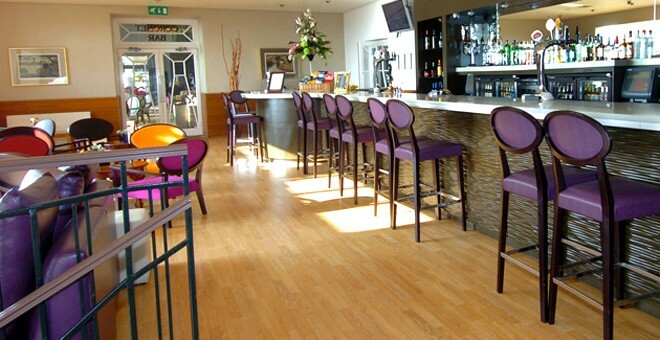 Offering affordable rates, a fantastic location with plentiful parking, and friendly service by experienced staff, the Cavendish Hotel truly represents the cream of the crop when it comes to Eastbourne seafront hotels. 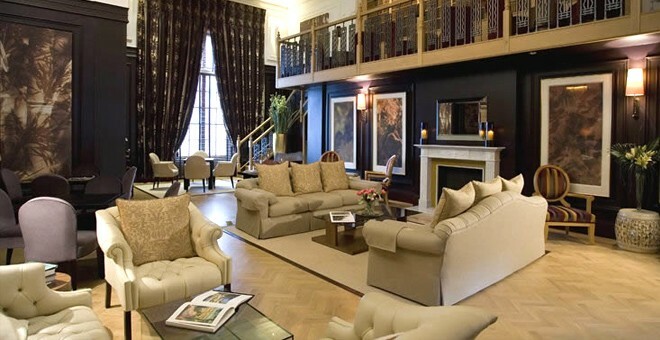 The Cavendish Hotel is one of our best hotels to hold an event. 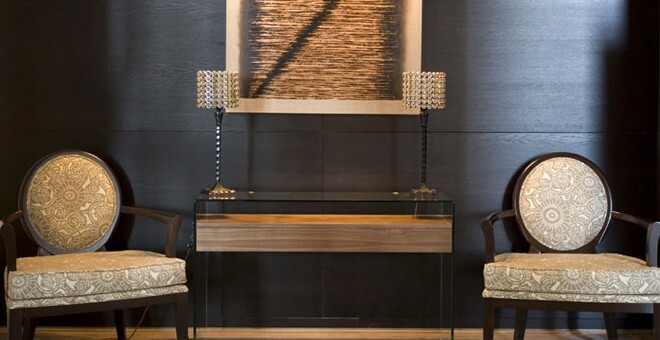 You can expect an Elite experience with our most talented staff on hand to make sure your conference goes smoothly.